Lahore (Monday, September 11, 2017):- The directorate of National savings of Pakistan Govt, Premium Prize Bond Rs.40000 latest Draw No.02 was held today on 11th Dec, 2017 at Lahore city. This is the second Prize bond draw till so for. You can download this Premium Prize Bond Rs.40000 Draw No. 2rd full list result of 11th December 2017 online on bondresult.com here. 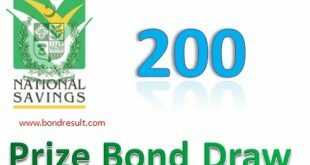 Have search your Premium Prize Bond Rs.40000 2nd Draw 11.9.2017 by National savings of Pakistan. The Directorate National Savings of Pakistan will hold a balloting of Premium Prize Bond Rs 40000 draw list on 11-09-2017 at Lahore city today. 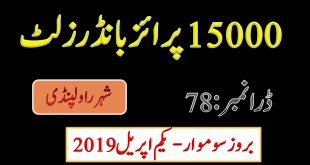 This is Premium Prize bond Rs 40000 is very huge money value prize bond included in one of national savings business with an obvious with the life-changing reward with the investment of 40000 Pakistani Rupee. The winning prize amount is very big and all you can change the living style of the with great resources. The premium prize bond Rs. 40000 have lot of potential and big saving of annual 3 percent on your expenditure money. 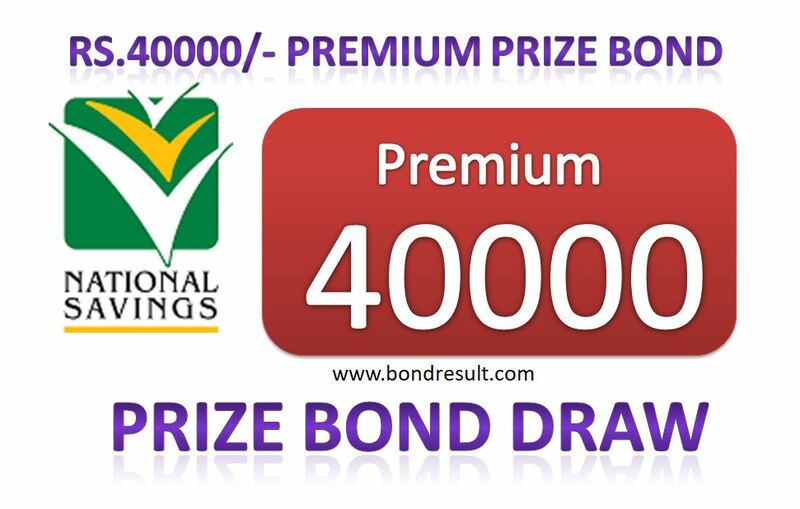 All you prize bond 40000 Premium owner now can search online Full prize bond draw results and Prize bond list 40000 by bond result. This list is fully updates and you can search you lucky number here.